Unknown5:23 PM 0 sweets for free! I tested out this product and I ended up buying my own. Music is just a big part of our lives that there can be no party without it. Everyone needs an outlet for music (literally) so that we enjoy it! What's in these days? 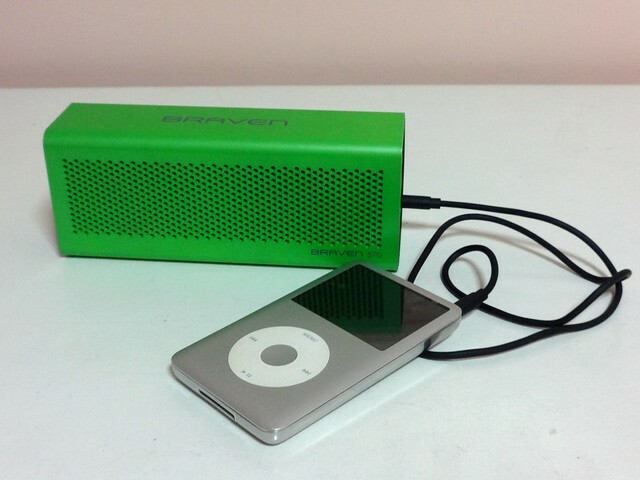 Portable bluetooth speakers! 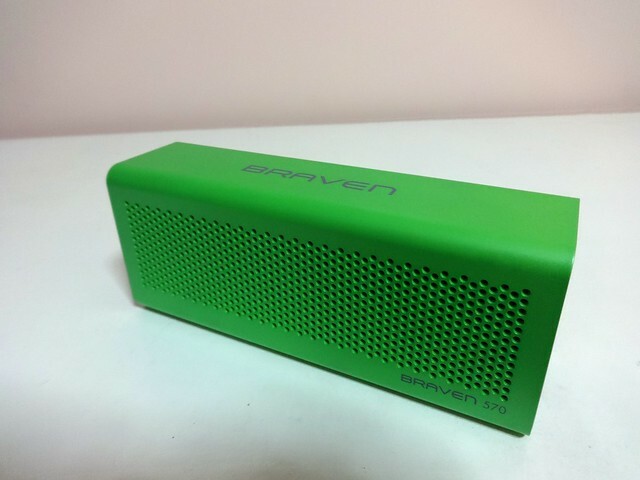 The Braven 570 can play music via your phone's bluetooth, can be used as a speaker of your laptop or music player, and can even be a speakerphone. Another bonus is that it can charge other mobile devices via USB port. 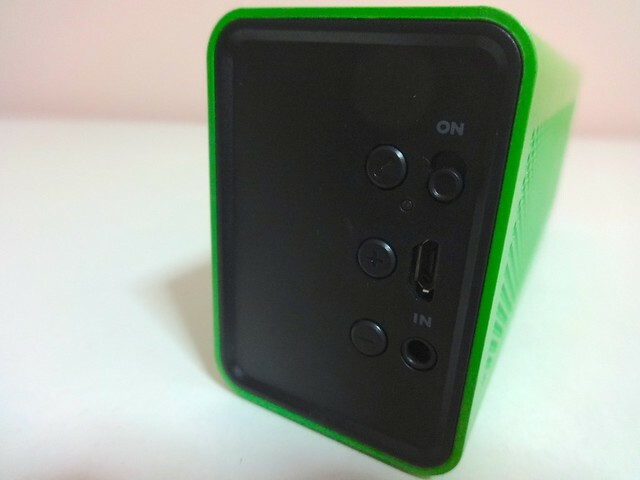 Right port has the on/off swiping button, bluetooth/sync button, volume control and usb input (for power charging the speaker) and the input line "IN" for non-bluetooth devices. 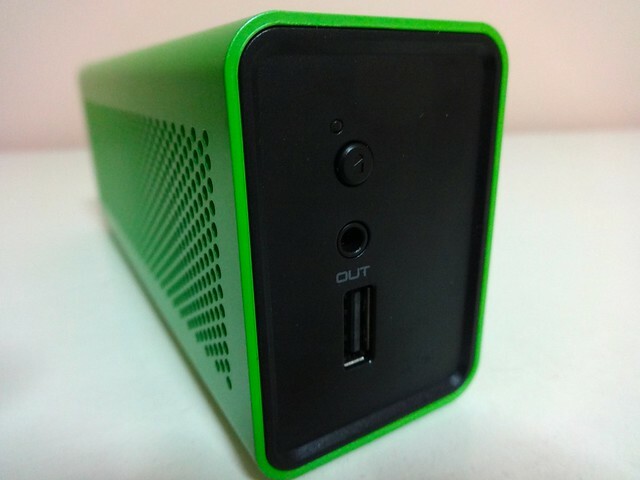 On the other side you have the battery check, the line OUT and the usb part to charge external mobile devices. This can also be connected to another speaker for more power/volume. You can view more details about the product here. Affordable for the things that it can do. 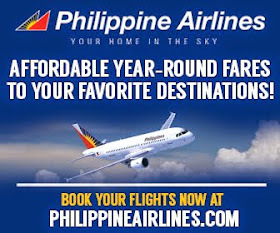 It is priced at Php 3,950. Yaye for built-in mic! I tried to pair it with my MacBook for a Skype session and speakerphone function is really clear. Battery is only 1200mA - that is only one cycle for an iPhone 5. Then again, this is not the main function of the speaker, to me it's like a bonus. Lasts 10 hrs at medium volume only, I was hoping it to be more. It is clear, and fairly balanced and will be great for most kinds of music. Not the best, but sounds fairly decent relative to its price. 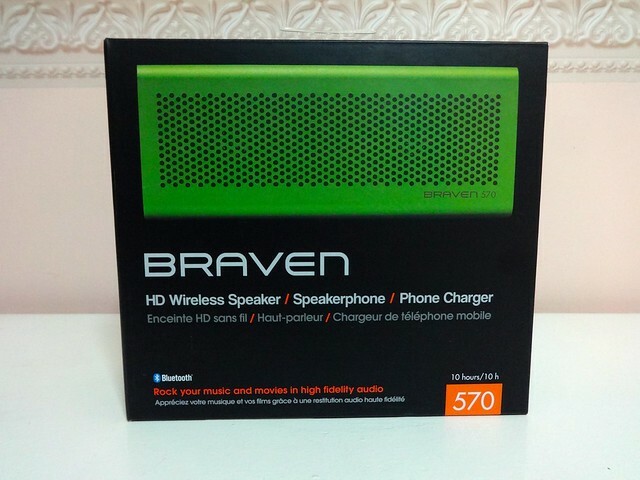 Know more about Braven at www.braven.com.